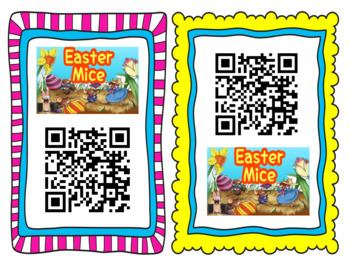 QR Code Task Cards are a fun activity that you can do with your whole class or as a small group center. Keep your sanity with this simple QR Code. 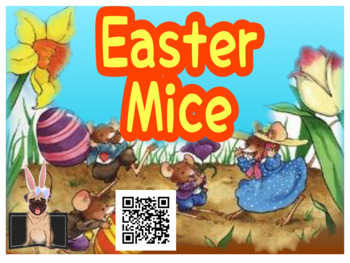 Print out the task card and post it to your listening center for students to scan using any FREE QR Code reader independently! Integrate technology and boost your students' exposure to fluent reading. 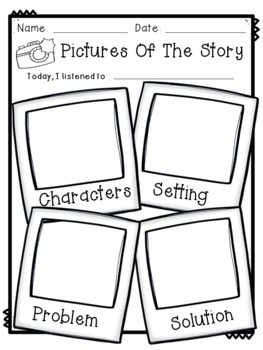 Listening Center Response Sheets are perfect for holding your students accountable for listening to stories!! Students enjoy completing these response sheets AND, as an anchor activity, teachers will love the fact that they can be done independently!! 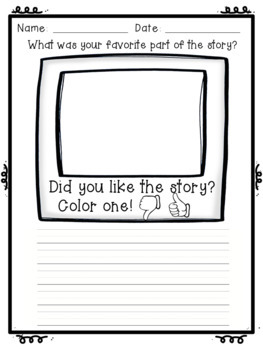 This is perfect for a listening center as part of your Literacy Centers or Daily 5. Use these to make sure they are listening!